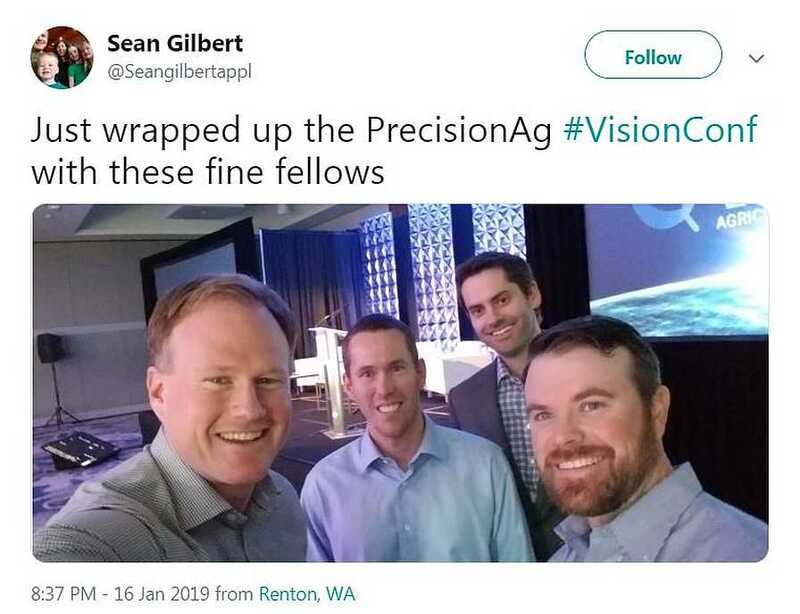 The migration of the PrecisionAg® VISION Conference in its third year from the Arizona desert to Seattle, WA, and the lush Pacific Northwest region offered a chance for specialty crop growers to weigh in on their own precision journeys. Precision irrigation. Royer predicted urbanization pressures and regulations regarding access to water in the West are only going to increase, and that states like California have “a long way to go in terms of infrastructure.” Growers, he said, will have to “get educated” and look to other areas of the world like the Netherlands and Israel where more precise application of water already has been adopted. Plath said his staff still needs to confirm precision irrigation activity with “boots on the ground and a shovel” and noted the positioning of drip irrigation emitters is very important. Smith said his operation needs “more sensors in increased magnitudes” — although of course the high cost of such sophisticated devices still is an impediment. Royer suggested something as simple as a pressure switch might be an inexpensive way to validate that water was turned on. Data management. 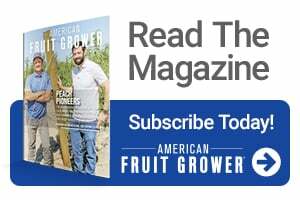 The growers agreed there is plenty of room for improvement in increasing a crop’s value based on its characteristics — apple size and color, for instance. Also crop load — Plath said workers currently roam 20,000-tree blocks counting apples per tree using pencil and paper, and that’s a huge opportunity for technology providers. What does ag tech need to understand? “That it all starts with the orchard,” Royer said without hesitation. 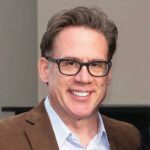 Providers of technology need to have a clear sense of how their product or service fits into the orchard. Gilbert noted the importance of field durability. Micro-spraying, for example, “looks great,” but the equipment “also looks fragile for our operation” with its challenging hills and terrain. What most struck them at the conference. 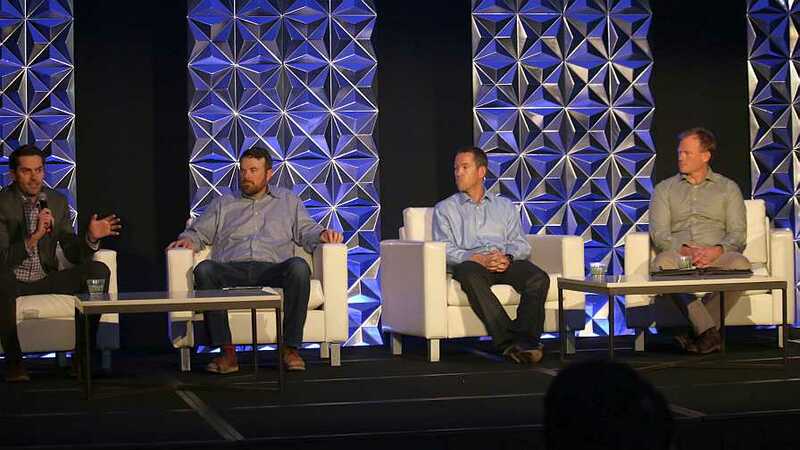 The event covered a wide assortment of issues across two full days and included a pre-conference half-day visit to Microsoft, where “Project FarmBeats” personnel previewed plans for agriculture to be fully introduced later this year. What was top of mind for these growers? Gilbert said an observation made at the conference that “one size fits one” stayed with him. “Whenever we try a one-size-fits-all approach, we get frustrated,” he said. Royer said adoption of technology is still an issue, but so is culture. “There’s not enough focus on people issues” — training of the workforce especially, or a system to do workforce development. “We still have a lot to do on the people side of ag tech,” he said.